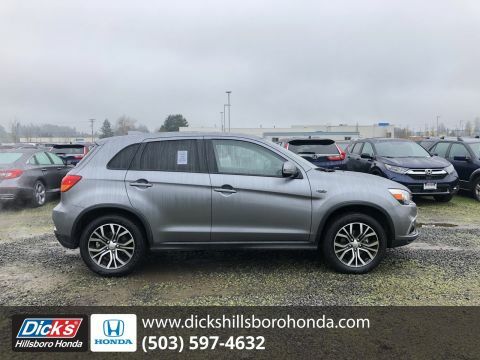 1-Owner 2018 Mitsubishi Outlander Sport SE 4WD. 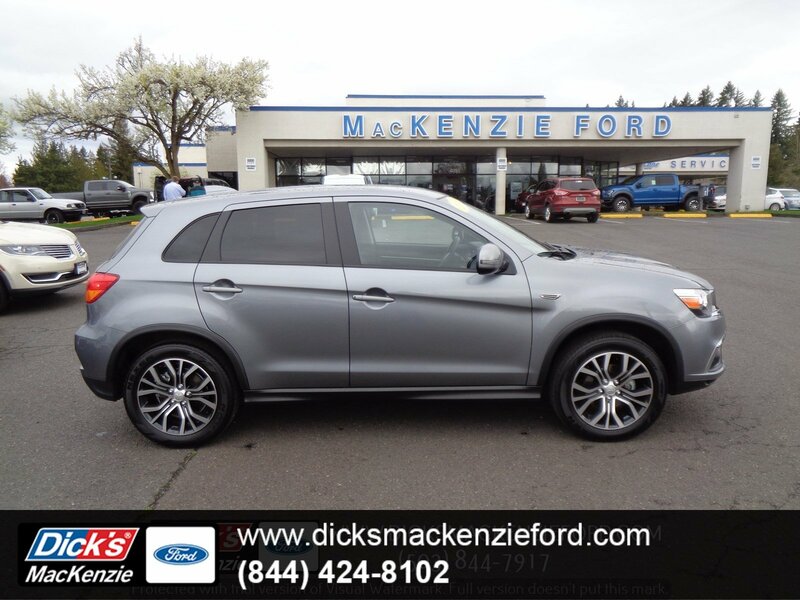 Heated Front Seats, CVT Transmission, 2.4-Liter MIVEC DOHC 4-Cylinder, Alloy Wheels, Bluetooth, Backup Camera, Push-Button Ignition & much more! 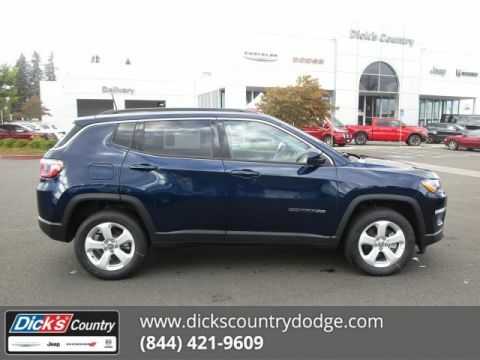 It's a crossover SUV for the new generation...lots of technology & safety, and a very small price! 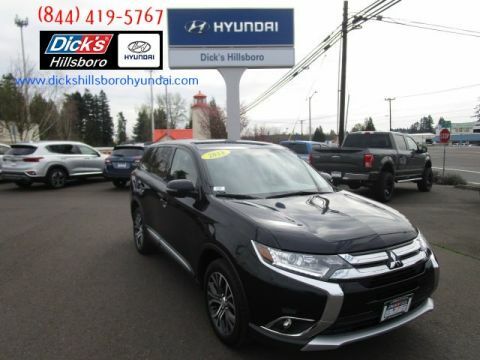 Rated at 23/28 City/Highway MPG, you'll save gas money, too!This Mitsubishi is special...you get a FREE 2/100 limited powertrain warranty as well as the remainder of any factory bumper-to-bumper warranty! Two full years of protection! You also get free 24-hour roadside assistance, a free Carfax history report, tire hazard reimbursement & more! This one gives you total peace of mind with your purchase! 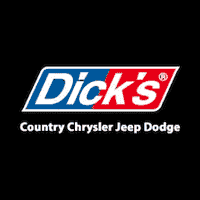 Take advantage now and get a fresh new ride today!